The plea filed by senior advocate Prashant Bhushan seeking to quash the appointment of Gujarat IPS officer Asthana was made after he earlier dubbed it as 'illegal'. NEW DELHI: The Supreme Court today will pass an order on the plea filed by senior advocate Prashant Bhushan seeking to quash of the appointment of Gujarat cadre Indian Police Service (IPS) officer Rakesh Asthana as Special Director of the Central Bureau of Investigation (CBI). He further said that Asthana's name figures in the diary of Sterling Biotech, against which the CBI itself has registered an FIR. Earlier in August, the CBI's Delhi unit had registered an FIR against three senior Income Tax Commissioners for accepting bribes from the Gujarat-based Sterling Biotech and Sandesara Group of Companies. The FIR said that a “Diary 2011” existed which was found during raids on a company. According to reports, the diary also contained Asthana's name. meant bypassing the statutory law, the norms of propriety, and the directions contained in the Vineet Narain's judgement". that there is no ad-hocism in the appointment and functioning of the CBI Director," the petition states. 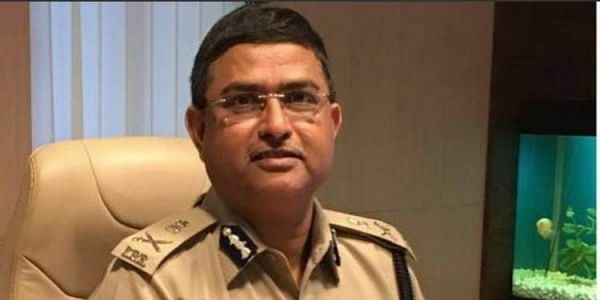 Asthana was earlier an IPS officer in Gujarat and has played important roles in his career and has been given important posts like the Special Investigation Team, which probed the Godhra Train Massacre in the year 2002. He has also served as the commissioner of the Police in Vadodara and Surat. Asthana had also examined the case of Asaram Bapu and his son Narayan Sai. The absconding Narayan Sai was caught on the Haryana-Delhi border.